Alice Tao has lived in Chengdu and Jinhua, China; Memphis, TN; Houston, TX; and Sioux Falls, SD. 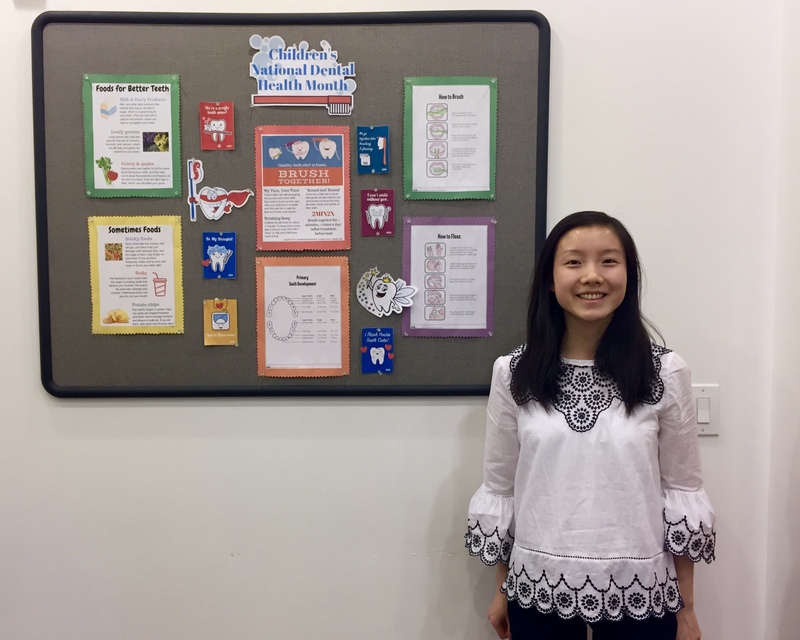 She majored in Neuroscience with a certificate in Cognitive Science at Princeton, but she is also very interested in linguistics, visual arts, and chemistry. 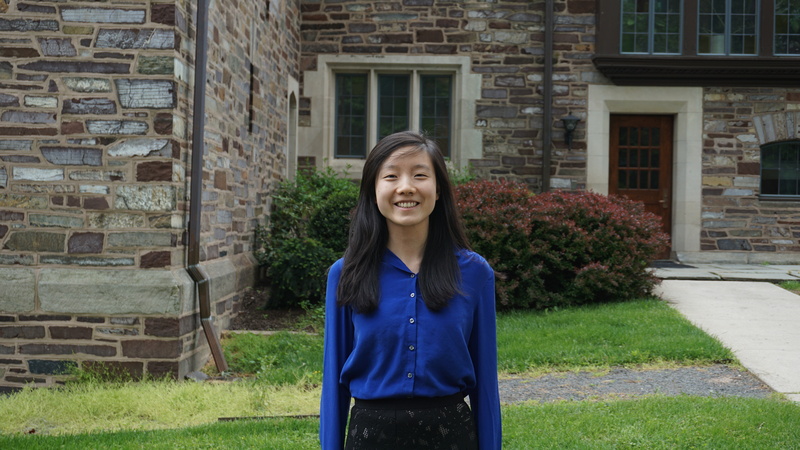 On campus, Alice conducted neuroscience research investigating the role of the cerebellum in neural circuit development, and she particularly enjoyed interacting with children either through education outreach with Princeton University Chemistry Outreach Program or hanging out with her buddies through Best Buddies. She is excited to work as part of the incredible team at New York Center for Child Development to address critical issues in child development by engaging parents and the community. This year, I have had the opportunity to observe the multidimensional nature of the field of child development. The New York Center for Child Development (NYCCD) provides a wide array of educational and therapeutic services to children ages 3-5 with significant developmental delays. Its interdisciplinary team of educators, therapists, social workers, and mental health providers works together to address the unique needs of these preschoolers during the critical early years that set the foundation for children’s health and success in later life. As I am especially interested in the interplay between health, education, and social issues, I have really appreciated NYCCD’s emphasis on fostering a learning community, where every member contributes valuable insight from their diverse perspectives. As the Parent Outreach Coordinator, I have focused on taking a similarly integrative approach to working with the families at NYCCD. To establish a platform for parents to learn about and discuss various topics in child development, I initiated a monthly parent workshop series and a support group, in which parents can actively engage with various specialists and support each other. The stories shared by the parents at these meetings have also inspired me to pursue other projects that address the multifaceted needs of our community. The parents frequently express concerns that fall outside the school but are nevertheless related to the developmental issues that the school is addressing and to the health access disparities that our society is currently struggling with. I sought to enhance the coordination of the children’s health services along with their education, collaborating with local organizations to bring free vision exams and dental services to the school as well as to increase awareness of and access to health services such as asthma care. From this unique vantage point at NYCCD, I have gained a deeper understanding of how to address the specific needs of underserved families and how different service areas can converge to target critical issues in child development.